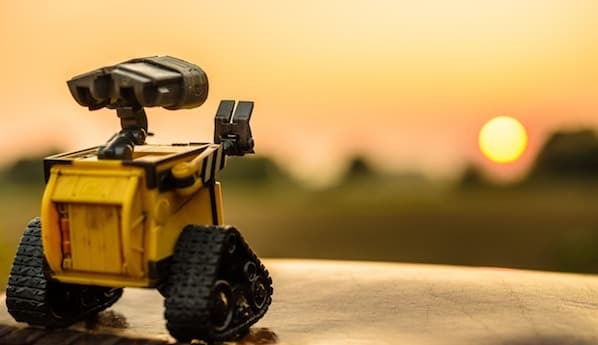 This is a guest blog post by Dave Clarke, an award-winning editor and editorial director in the marketing departments of Fortune 500 companies, such as Oracle and Symantec. He is currently editorial director for Hologram Publishing, a provider of custom content for companies, large and small. In a world where “content is king,” you might think that those who publish thousands of articles every day would rule inbound marketing and reign over the modern, online world equivalent of the Roman Empire. And, like Caesar before them, for a time, they did. That is, until Google unleashed, of all things, a panda, and collapsed their empires the way Odoacer deposed Romulus Augustus and squashed the Roman Empire for good in 476 A.D. Let's take a quick look at how Google's Panda algorithm update changed SEO and what you can do as a marketer to stay on Google's good side. Known as content factories, farms, or mills (take your pick), the notion behind this business model was simple: Since search engines love fresh content and use keywords to deliver that content, by flooding the web with new content containing the search terms people used most often, you could out-Google Google. Your content would rise to the top of organic search results almost without fail, and people would click through to your content, which was surrounded by advertising...that people would click...and Voila! you were rolling in ad revenue. It didn’t matter, these media mavens reasoned, whether the content was good or bad, relevant or irrelevant, or for that matter, even coherent. Hire a few code monkeys to formulate an algorithm that culled the most commonly searched keywords and auto-generate article titles. Then, hire freelance writers by the thousands—experienced or not, competent or not—and pay them the equivalent of sweatshop wages to crank out stories assembly-style the way General Mills pops out Cocoa Puffs. Publish these editorial baubles on your website and, by sheer volume alone, you would overwhelm (although spam might be a more-appropriate word) the search engines. Some, indeed many, of the titles were completely absurd; titles ranged from the ridiculous to the sublime, including “How to Knit a Chicken Coat,” “How Do I Know If My Baby Is Sunnyside Up,” or the all-important, “How to Discipline a Goat.” It didn’t matter. Publish enough variations of these keyword-driven titles and you could virtually own Page 1 of Google organic search on tens of thousands of keywords. These publishing moguls would post as many as 6,000 articles a day, more than all the major news organizations in the country combined. All was going well down on the content farm until… users started complaining. The content was garbage. Increasingly, the search results Google was returning were useless. And users complained in the most effective way they could—by taking their search queries to the competition: Bing and Yahoo!. As revenue slipped away to competitors, Google began to address the problem by tweaking its search algorithm. The search giant is constantly modifying how it delivers search results, but those changes are usually minor adjustments. This would be a big enough change to warrant a code name: Project Panda. When Google rolled out the first iteration of Panda in February 2011, the results were significant, but not devastating. 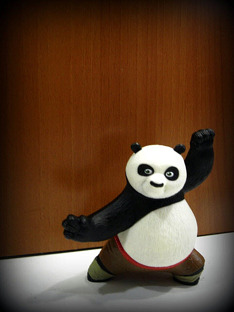 When the full-blown version of Panda was released in April 2011, the content factories might as well have been attacked by Godzilla instead of a panda. While the factory owners downplayed the effects of the new algorithm, independent analysts clocked the decline in visibility on Page 1 and subsequent search result pages between 66% and 80%, and the ad revenue streams shrunk accordingly. Not surprisingly, the stock price of these previously prominent publishers tanked by roughly the same amount. Today, although exact figures are not available, instead of 6,000 stories daily, analysts and insiders reckon those publishers now produce an estimated 150 stories. The lesson is clear: Content is king, but relevance rules. You cannot publish content for content’s sake. 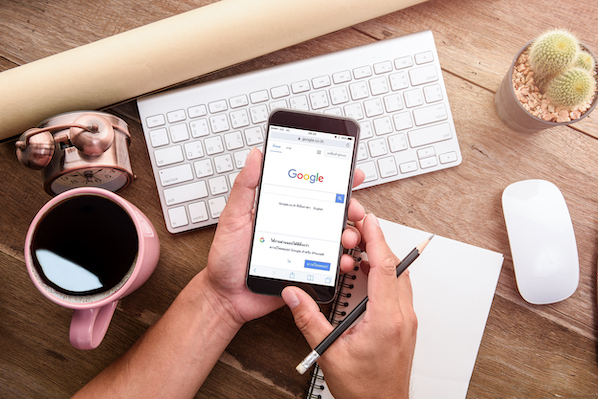 To succeed in search, to consistently get found in Google search, your keywords must be connected to the topic at hand and your content has to be timely and relevant. Step 1. Post content that is of little to no value, off-topic, or boring. 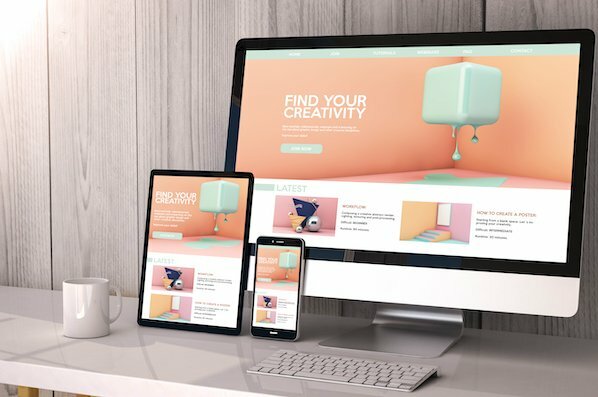 The content mills were living proof that the content you post, whether to your website, blog, Facebook page, or other channels, must be meaningful to customers clicking through to your web pages. Use your content to help customers and prospects solve problems or gain insight into their customers’ behaviors or industry trends. The longer people stay on your page, the more valuable search engine providers consider your content. One of the worst things you can do is provide drab, dull content. Even if it’s relevant, if it’s poorly written and it’s a snoozer, readers will be gone in the click of a mouse. Step 2. Post content too infrequently. Web content, and especially mobile web content, is often time-sensitive. For a student looking for information about George Washington’s life, a 10-year-old biography entry might still be valuable—providing the content itself is really good from a student-teacher perspective. But, if your business, like many businesses, operates in a constantly evolving environment, you need to post more frequently to get noticed and stay noticed in search results. On the extreme end are businesses focused on the financial sector, health care, or entertainment, where the market changes minute-by-minute or every few days. Even when the information itself is still accurate, search engines factor in how old the content is when deciding which search results to deliver. So, even an educational website will improve its SEO by adding new content about the Father of Our Country once or twice a week. Step 3. Post content with too few keywords or the wrong keywords. Remember, keywords are at the heart of what search engines do. If the keywords your customers and prospect use to search for your business don’t appear in your content often enough or high enough on the page, you risk not getting found by Google, Bing, or Yahoo!. Still, using keywords requires a delicate touch: more of an art than a science. Use enough keywords to get found, not so many of the same ones over and over used in the same way that you risk alienating readers because the content is redundant and search engines see it as keyword stuffed. Inbound marketing and getting found on Google may require a new approach from the days of pushing ads out to prospects, but in the end, you still have to follow the old maxim: Give the customer what he wants; in this case, timely, relevant, quality content based on users’ search terms. And, that’s something even a panda can appreciate (if only he could read! ).